Home / Sea Salts / Alaea Hawaiian Sea Salt. Hawaiian Sea Salt is the traditional Hawaiian table salt used to season and preserve. Alaea Hawaiian Sea Salt is non-processed and rich in trace minerals, all of which are found in sea water. 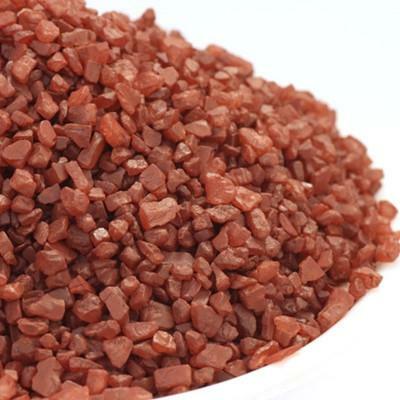 A small amount of harvested raddish Hawaiian clay enriches the salt with Iron-Oxide. Fleur De Sel Sea Salt. 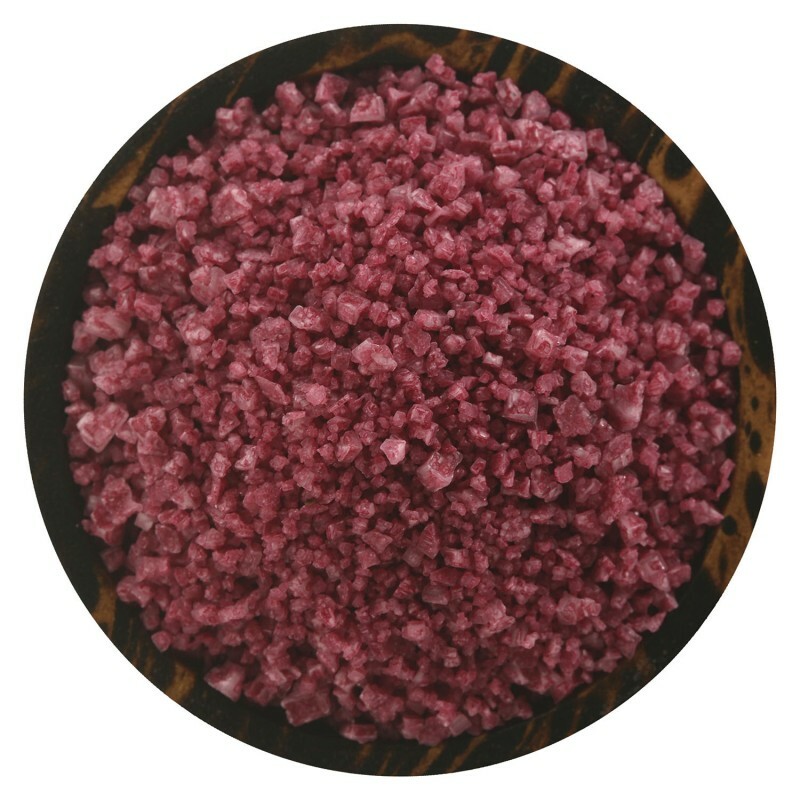 Vintage Merlot Sea Salt (2oz).